Welcome to Alpha Chi Omega! Welcome to Alpha Chi Omega! We are the Delta Epsilon Chapter at Southeast Missouri State University! 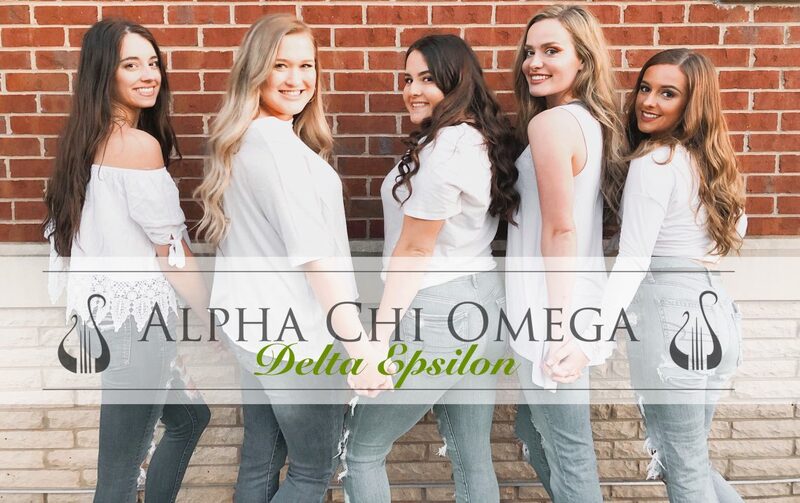 Alpha Chi Omega was founded on October 15, 1885, and is committed to instilling the value of academics, leadership, and sisterhood to all members. We hope you enjoy our website! Keep up with us on Facebook, Twitter, and Instagram to see all of the exciting things our chapter is up too!